As we all know the first step to recovery is recognizing that you have a problem. This is what you hear when you go to addiction meetings and read articles about ‘how to get out of the following addiction’. Sometime back I had a similar realization. I was addicted. But it was not alcohol or drugs or cigarettes. I was addicted to shopping. 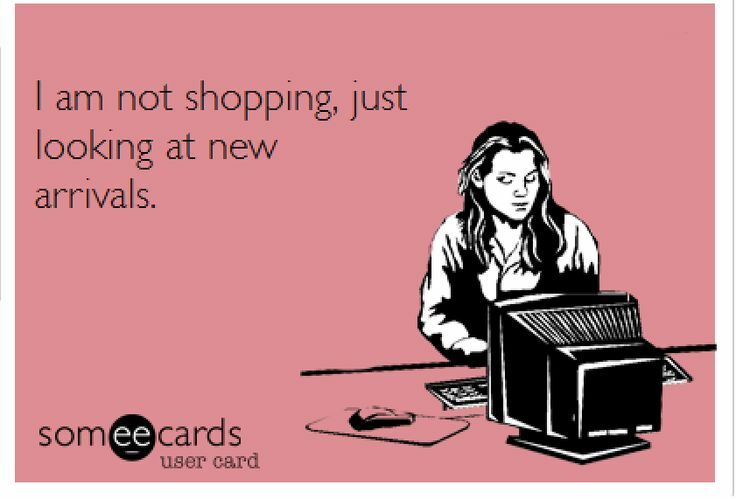 Not actual physical shopping because that would require for me to get up and go somewhere, I was addicted to shopping online. Most of the times my parents told me how there was a courier arriving for me and my sister every alternate day or every couple of days and every time, I would tell her these are just all the things we need. 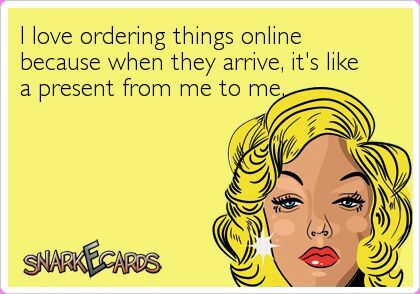 There’s nothing we are ordering that isn’t something we don’t need. But that wasn’t true now was it. Essentially it would come down to the definition of need. what is need and what is want. And moreover, what is want just because it is offered. I was first introduced to the world of online luxury shopping by a friend who told me to take a look at a sale going on at Etsy.com. Little did she or I know that her recommendation would take on a whole life of its own. Shopping on sites like these requires some speedy finger tapping, confident decision making and of course, a good eye to find what you are looking for. Initially, the learning curve was steep; I didn’t have my saleslady for guidance. Nevermind that I had to learn to be an abstract and a visual thinker. (No fitting rooms or three-way mirrors forces me to use my imagination and trust my gut instinct). I had to learn quickly; the timer on my computer screen flashed a countdown to the sale ending as well as a flashing threat that the contents of my cart would soon expire — never was the saying “You snooze, you lose” more true. I became a pro. I no longer needed to bring my credit cards to bed, and I became such a regular that I was greeted by first and last name when signing onto my favorite online boutiques. Most importantly, not bringing the credit cards to bed and not having any receipts laying around the house meant that I didn’t have to hide the evidence. I was able to hop back into bed and pick up exactly where I had left off — no checkout line or dirty looks from shoppers also meant less frustration for all of us. My habit went mobile: My phone was quickly synced to online boutiques so that I could multi-task. I’d be working on my assignments, talking to my mother on phone,all while daydreaming about the perfect summer sandals. My purchases meant that I am also more excited and eager to get home and check the front door. The goods in these packages are intended for me to excitedly open, admire and appreciate. Our relationship was on of love and presents and happiness.Then i began to think.. Forget meditation and yoga: For many stressed-out people, the best remedy for a stressful day at work or the sting of a painful breakup is the smell of brand-new clothing, the feel of a silk dress and the sound of a credit card being swiped. 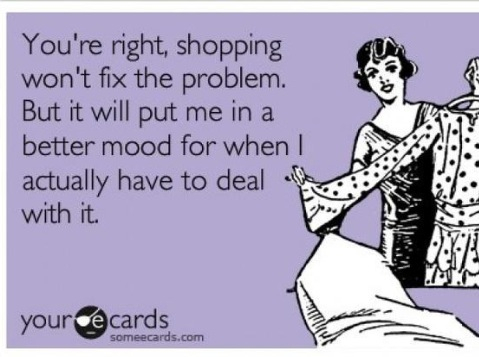 If you turn to retail therapy in times of anxiety, you’re not alone — according to a recent survey, nearly one in three recently stressed Americans (which accounts for 91% of the general population) shops to deal with stress. Perhaps unsurprisingly, the survey — an online poll of over 1,000 U.S. adults commissioned by the Huffington Post — found that women were twice as likely as men to use retail therapy as a way to cope with stress (40 percent vs. 19 percent). And in turn, men were more than twice as likely as women (34 percent vs. 16 percent) to say that they had never shopped out of stress and would never consider doing so in the future. 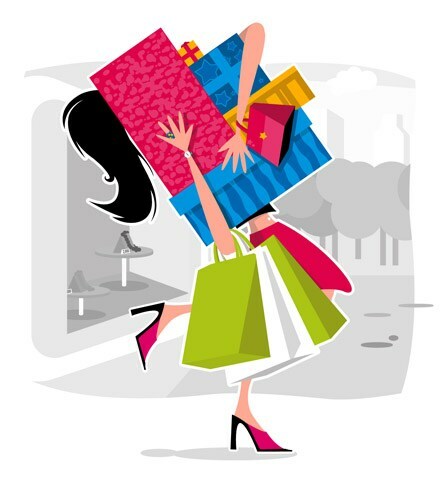 The more i read, the more i realized, the stress-shoppers are also “stress-eaters” and “stress-exercisers.” Those who used retail therapy tend toward the “flight” side of fight vs. flight, distancing themselves from the stress with an unrelated activity rather than facing it head-on. In contrast, the respondents who said they never shop to deal with stress were more likely to cope by finding the root of their anxiety and confronting it. 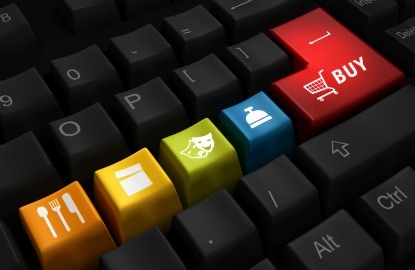 “If you’re just buying it because it’s on sale and the clock is ticking down and you have to buy it before someone else does, you have a problem,” said Huffingtonpost, who also describes flash sales as a gateway drug for the would-be shopping addict. From hitting the mall with your girlfriends on a Saturday afternoon, to holiday spending on gifts that go under the tree, shopping could be called one of America’s favorite pastimes. For most people, it means some new clothes for work or a small trinket for a friend. For others, however, shopping is much more than an enjoyable pastime, and in some cases, it is a real and destructive addiction that can turn into a financial disaster. Sometimes referred to as “shopoholism,” shopping addiction can wreak havoc on a person’s life, family, and finances. Experts explain to WebMD why shopping can be so addictive, what the warning signs are, and how to stop the cycle of spending. So what are the things we should look for when we go n a shopping spree ? Spending over budget. “Often times a person will spend over their budget and get into deep financial trouble, spending well above their income,” says Engs. “The normal person will say, ‘Oops, I can’t afford to buy this or that.’ But not someone who has an addiction,” explains Engs — he or she will not recognize the boundaries of a budget. I dont know if you have noticed these signs, but the more I observe, the more i think these all are true too. An addict will display these signs some or the other time. 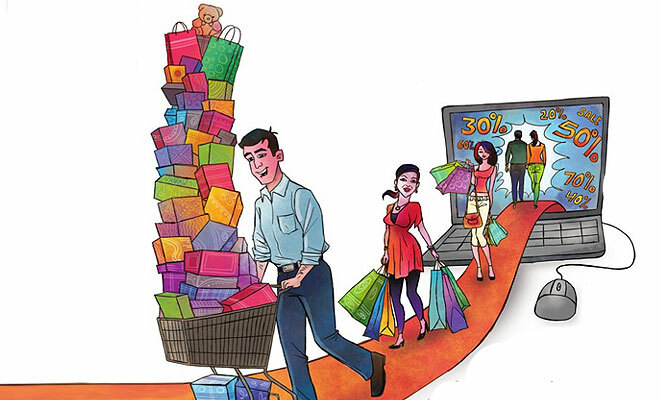 Shopaholics actually experience a personal pleasure from the shopping experience rather than the acquisition of new things. This personal pleasure is what drives the addiction. But as all addictions go, is it really giving you any pleasure whatsoever? Its momentary happiness you get when you open the box, but end of the day those things don’t really make any difference do they? Go out, travel, be with the people you love, take up a photography class, or just any hobby. Unsubscribe those mailing lists from your favorite shopping site, delete your accounts and you’ll find yourself a redeemed person. Dealing with stress is a tough thing to do, but spend and add to the already there stress when you can actually use that time to do all positives too ? Here are some articles I found while researching for this post. Its not only me, I’m pretty sure most of us have been trhough this. and its not only you and me, people actually have help groups for the same. look at this. PS : As promised, I’m going to be adding a small playlist along with every post i write. They are just the songs that kind of enhance the theme I would be talking about.